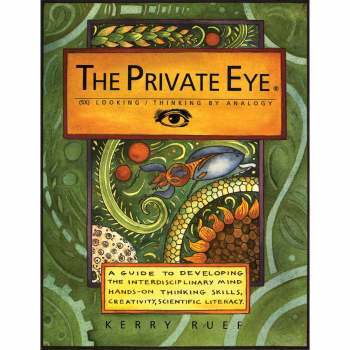 The Private Eye Loupe, Forensic Science: Educational Innovations, Inc. 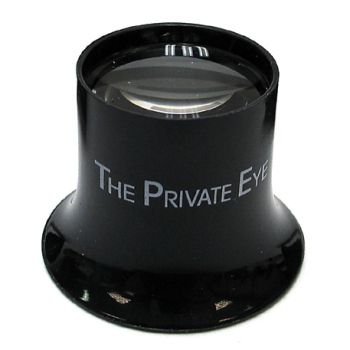 This high quality jeweler's 5X magnifying loupe is used throughout The Private Eye book. These simple magnifying lenses can accommodate large and small hands alike! Also available as a Box Set Of 18 Loupes. 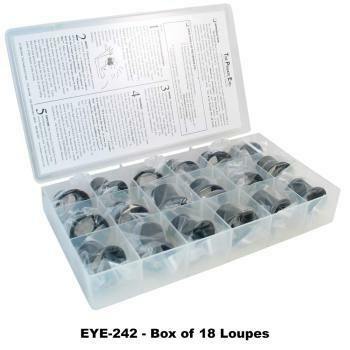 The poly-grid boxed set makes it easy to see if all eighteen loupes have been returned at the end of the lesson. a hit with every kid I have introduced this system to. Private eye loupes are quality loupes.Educational Innovation sells these cheaper than Private Eye does. A good deal. I have been using the loupes in my Making Science a Verb graduate course for the Center for Innovation in Education for over 15 years. We look closely at parts of flowers, germinating seeds, rocks and minerals, the inside of a light bulb, etc. We create free verse poetry as well as detailed drawings of what we see. I receive rave reviews from the participants! These loupes are affordable and durable. Every time I use them with students of all ages they are amazed by what they see and how easy they can "pirate" around with one. Love the loupe my students enjoy working whit the eye loupe.It help them to learn to observe better. Students can conduct investigations showing evidence of illumination from an external source such as the Sun. 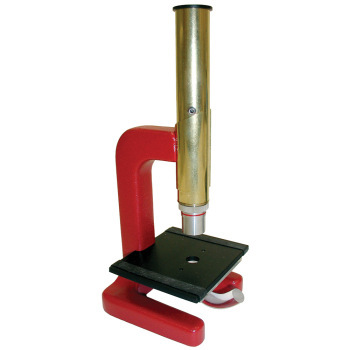 Students can use the Private Eye Loupe to conduct an investigation of how different materials affect the path of a beam of light. Students can the Private Eye Loupe to develop and use a model to describe how waves are reflected, absorbed, or transmitted through various materials. 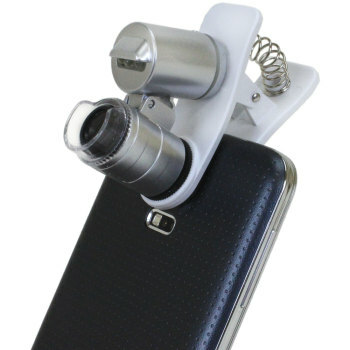 Students can use the Private Eye Loupe to conduct investigations about technological devices use the principles of wave behavior and wave interactions with matter to transmit. 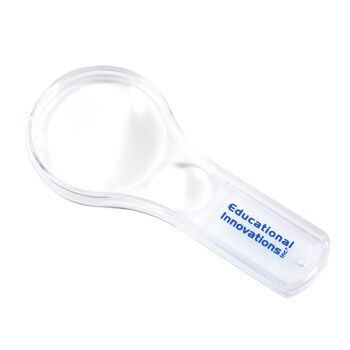 Students can use the Private Eye Loupe in any investigation that a magnifying glass might be used. Loupes are especially helpful in that keeping the lens fixed against the eye socket allows for a consistent image.